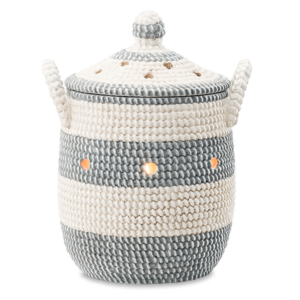 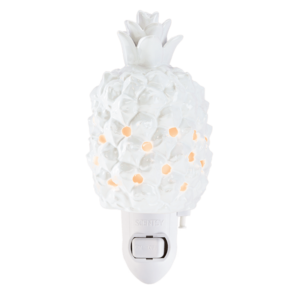 Scentsy Family products come with a Lifetime Replacement Warranty for manufacturer’s defects. 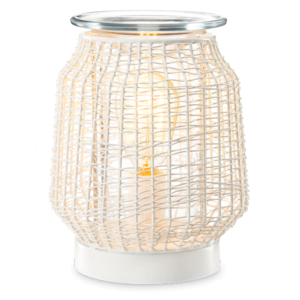 If a product has a manufacturer’s defect or indication of an electrical issue, the item may be returned with no limitation on time for a replacement. 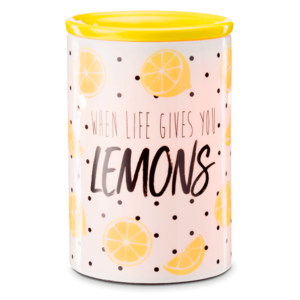 The 30-Day Satisfaction Guarantee states that if a customer is dissatisfied with any Scentsy Family product, the customer may return the product to the Consultant within 30 days of purchase for an exchange or replacement. 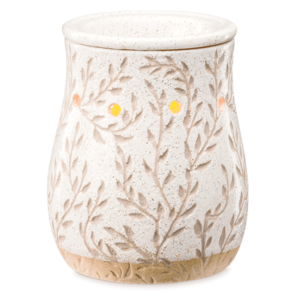 If an item arrives damaged in shipping from Scentsy Family, let us know as soon as possible so a replacement can be issued.